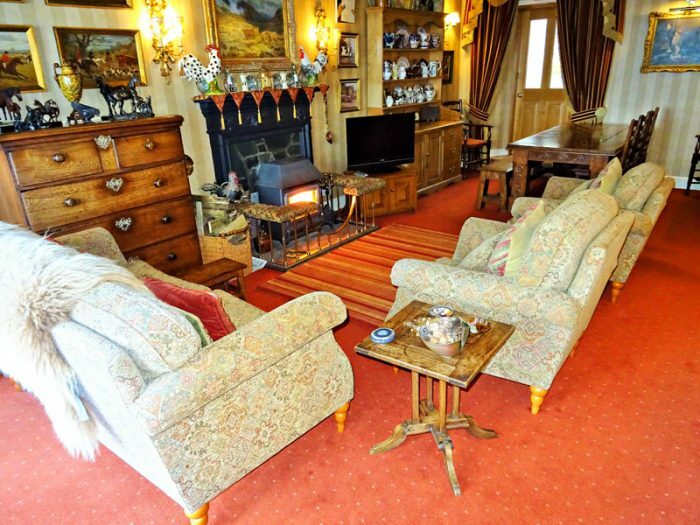 Braemar is situated in the delightful and picturesque hamlet of Portling. 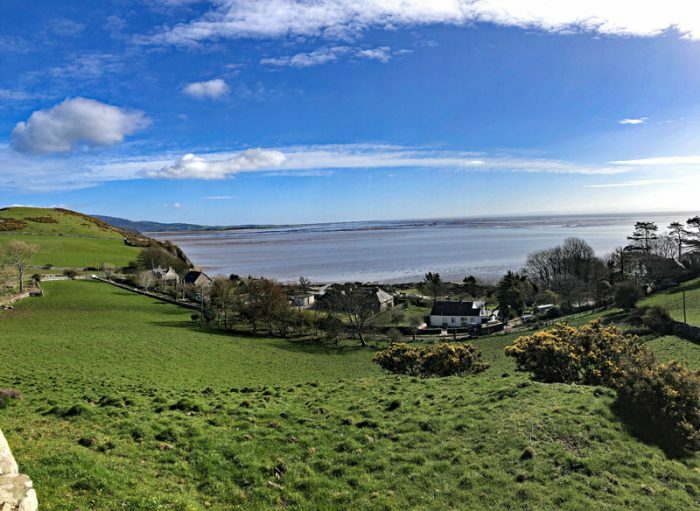 Braemar affords the rare opportunity to purchase a property in an outstanding location with one of the best panoramic views over the Solway Firth, the uninterrupted vista being truly exceptional. 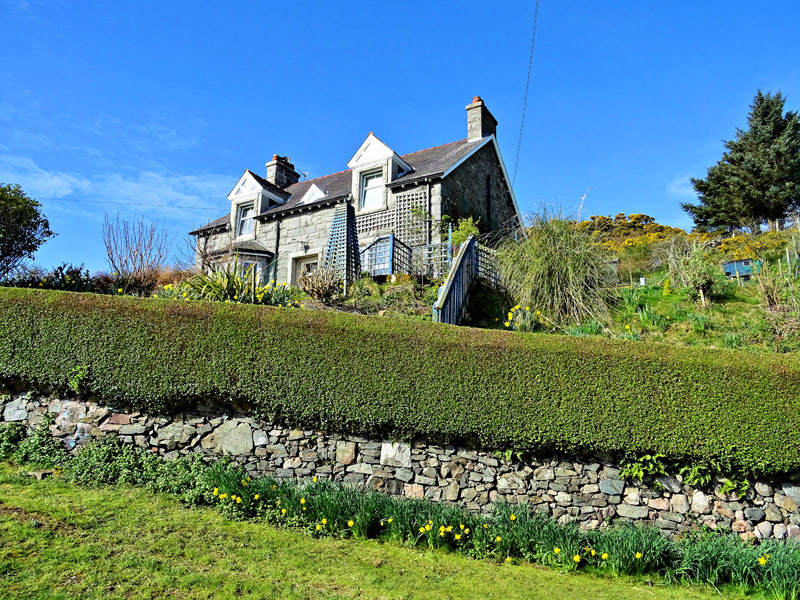 The property occupies large garden grounds, with the house being approximately 200ft above sea level. 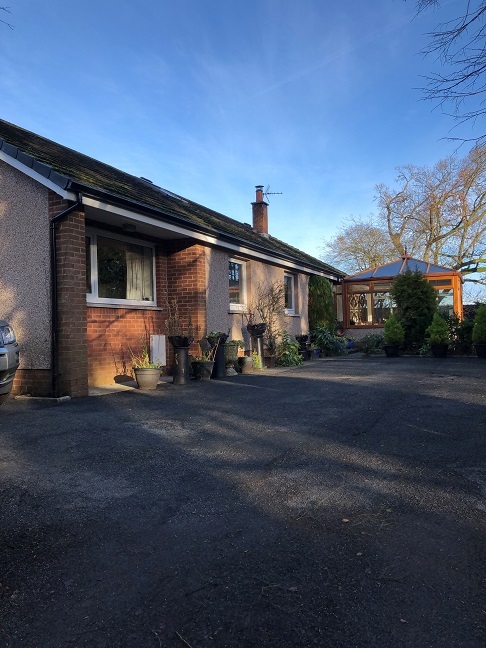 Braemar oozes with charm and character having been sympathetically extended and modernised over the years, while retaining many of the original features. These are complimented by the attention to detail which has been paid to the interior design of the property. The dwelling benefits from a private elevated site with mature, carefully landscaped garden grounds. 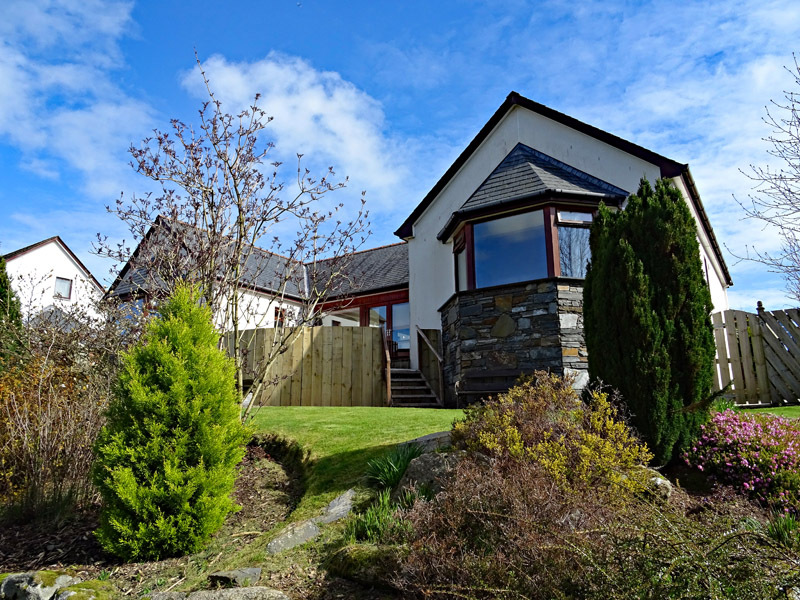 The current owner has maintained the property to a very high standard over the years, making Braemar in exceptional walk-in condition. 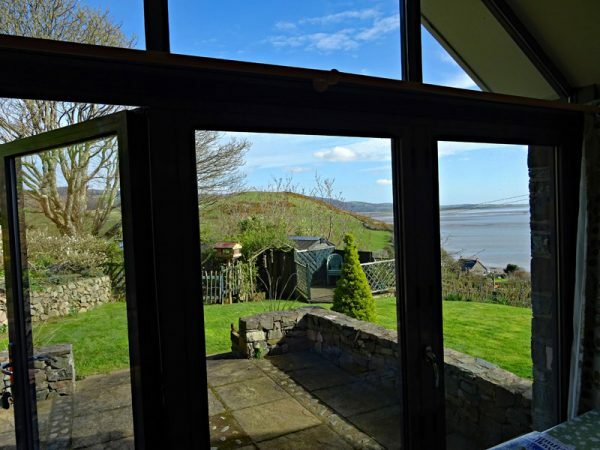 The property lies within close proximity to the communitites of Colvend Sandyhills, Rockcliffe and Kippford. Colvend offers the nearest local services and benefits from a Primary School, a very well stocked village shop, golf course and tearoom. 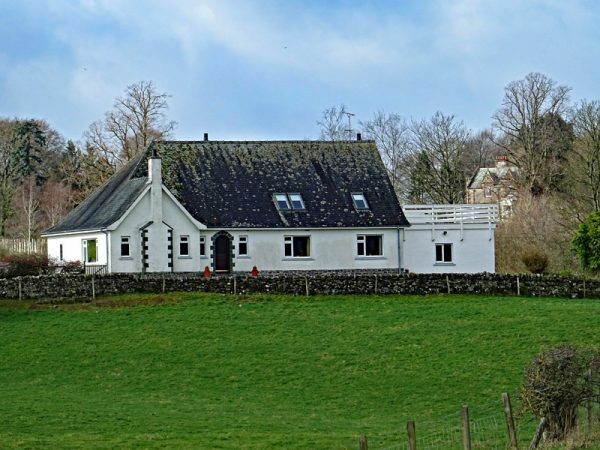 There are many artists and crafts people within the area with the well-known artist town of Kirkcudbright within easy driving distance. Kippford, affectionately known as ‘The Scottish Riviera’, is a popular tourist destination and particularly popular with yachtsmen utilising its safe anchorage at the marina. 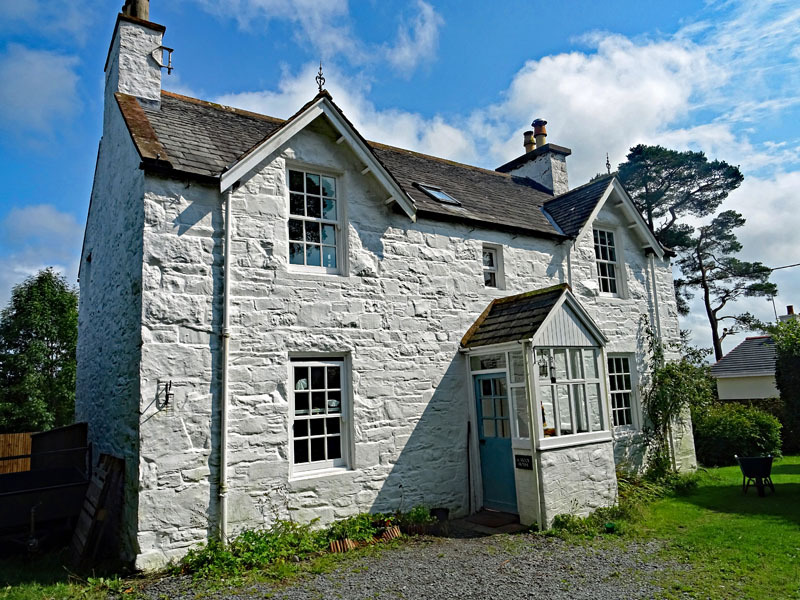 Countryside pursuits are available straight from the doorstep with beach and coastal walks in abundance from this fantastic location. The region is well-known for the quality and variety of both field sports and leisure activities with the outdoor and sporting enthusiast extremely well-catered for as there exist the ability to take both shooting and fishing locally. Dalbeattie Forest benefits from one of the 7stanes world-class mountain biking trails, making it the ideal location for enthusiastic mountain bikers. 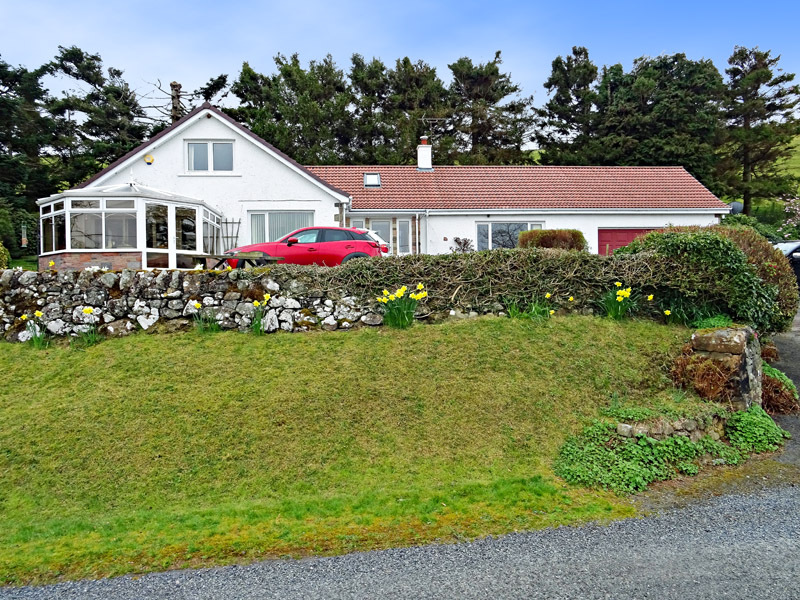 In addition, there are golf courses at Sandyhills, Kippford and Dalbeattie, the championship course at Southerness is only 7 miles along the coast.